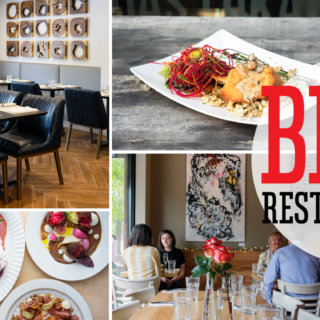 A Modern Space owner Patrick Hajas is like a kid in a candy store as he tours Ottawa Magazine around his newly opened store in Old Ottawa South. 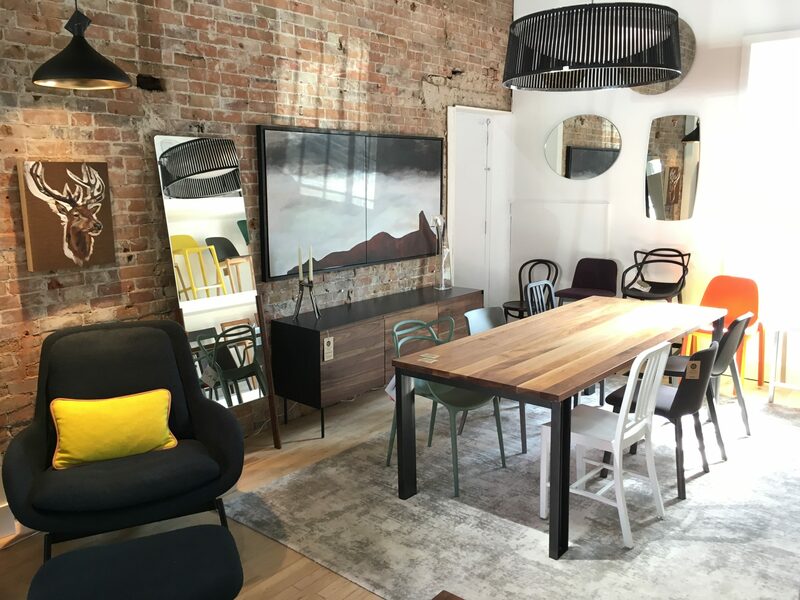 For the past five years, he had just 500 square feet in his former Hintonburg location in which to showcase his furniture and lighting collections. Now Hajas’ floor space has more than doubled – to 1,250 feet – allowing him to set up ‘rooms’ that show living, dining, and bedroom sets to true advantage. 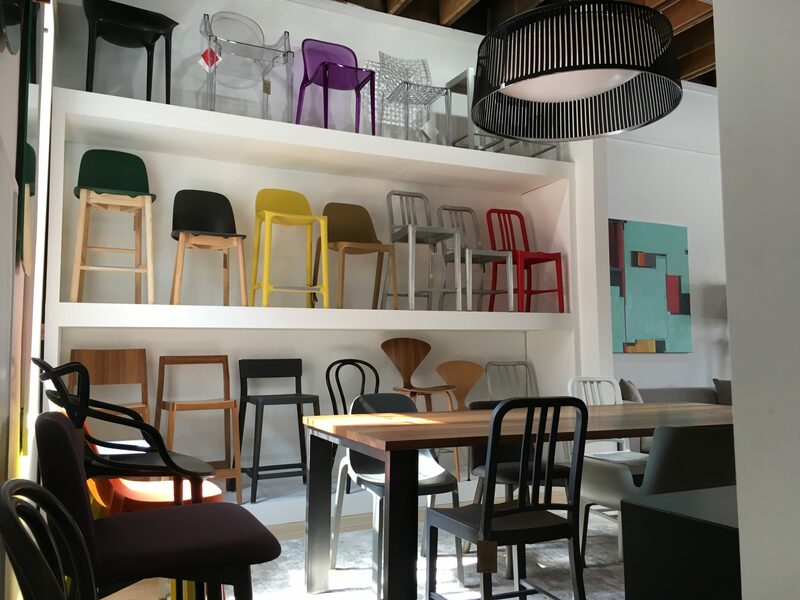 Design lovers have always been drawn to the high design standards and accessible price points of the A Modern Space brands — Blu Dot, Emeco, and Kartell, to name a few. Now they can really see them shine. Hajas led a tour of A Modern Space, which will host a celebratory launch party on July 29. What was the original A Modern Space like in Hintonburg? I have always wanted to have more space, but it worked for the last five years. I had two small kids at home, so it was easier to run a smaller shop and have a more flexible schedule. The building in Hintonburg went up for sale. That was a catalyst for me because rents were already high and I assumed that a new landlord would likely want to raise them even further. Rather than having my hand forced, I started to look for a new space. It’s really tough for businesses in Hintonburg — you have to move a lot of product to make your rent payment. I love Hintonburg, but I had to look around in other central neighbourhoods. And you found this space in Old Ottawa South. I already knew the building well [it most recently housed 3 Little Monkeys] because I had worked at Eleven Fifty Four [a former furniture store housed in the extended building] in the past. It made sense to relocate to a design hub. What do you mean by design hub? There are antique stores in this section of Bank Street, as well as Alteriors and Ligne Roset. 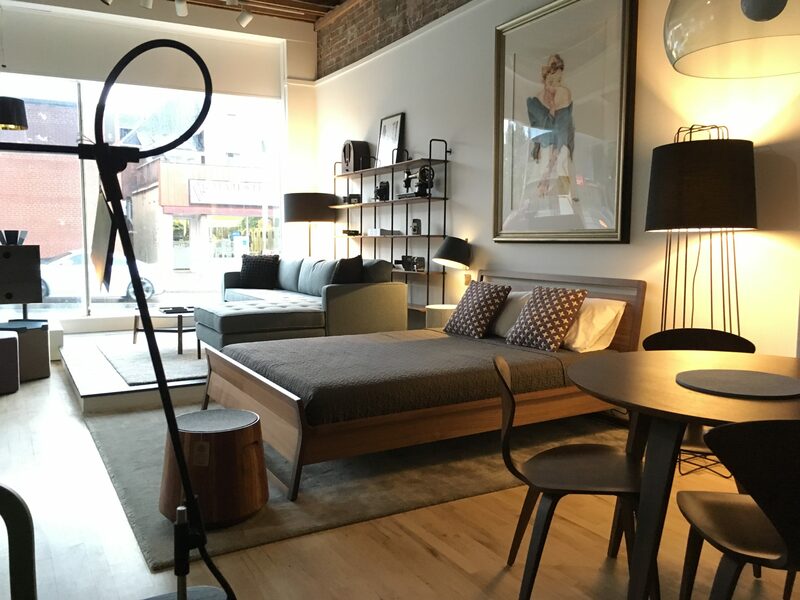 Our inventory is complementary — we don’t cross over with any furniture lines — so it’s easy for people to come and discover a bunch of complementary stores in one area. There’s also Planet of Sound just down the street. Tell me about the space. As you can see, we’ve got lots of light and beautiful high ceilings. I worked with Stephen [Frew, an artist who works part-time at A Modern Space] to put it all together. We stripped things down, exposed some of the brick, built partitions and built-ins…. We wanted the space as stripped out as possible so that the furniture really stands out. We did. Once you figure out how much it costs to have someone do all the work, you’re motivated to learn how to do it yourself. I hear you plan to operate a small gallery in the basement. We do. Stephen is going to run the gallery and plan what artists to carry. He knows so much more about art than I do, and has the education to explain it. It’s called 7 Below Gallery because the ceilings are just a few inches over seven feet. I see you already have some beautiful artwork upstairs in the main furniture gallery. Right now, there’s some work by Stephen [Frew], as well as pieces by architect and artist Nic DeSocio. I feel like their work matches well with the feel of the furniture and lighting I carry. Which allows me to segue into a question about what furniture you carry. Tell me about your brands. I carry Blu Dot, Emeco, and Kartell, which are all brands that I feel combine great design at an accessible price point. 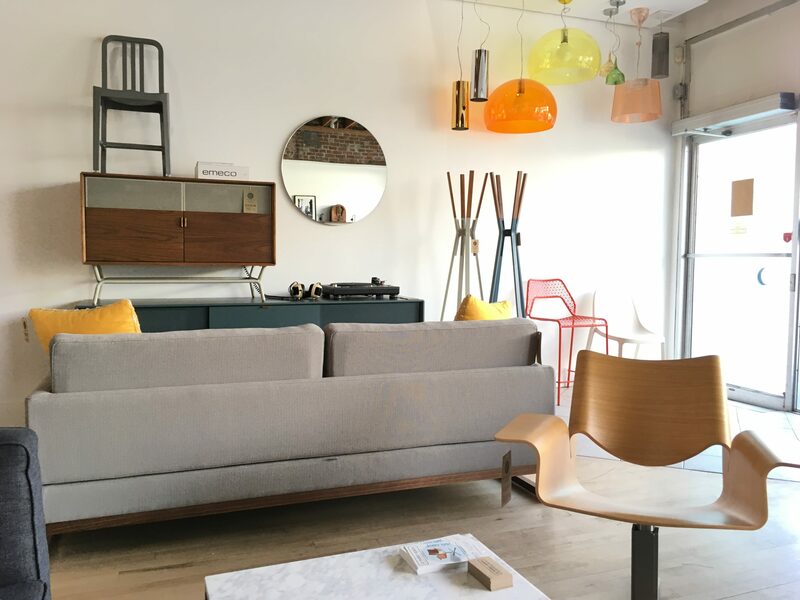 I also carry Cherner, which is really exceptional furniture, and lighting by Pablo. You’ve been open for a few days, but I hear you’re planning a grand opening party. When’s that? I’m in soft opening mode right now. The store is open but I’m still moving things around, waiting for signage, and getting all the pricing done. We’re planning a big opening party on July 29 [the party runs 6:30-9:30pm; RSVP at info@amodernspace.ca]. That gives us a deadline to get everything finished! 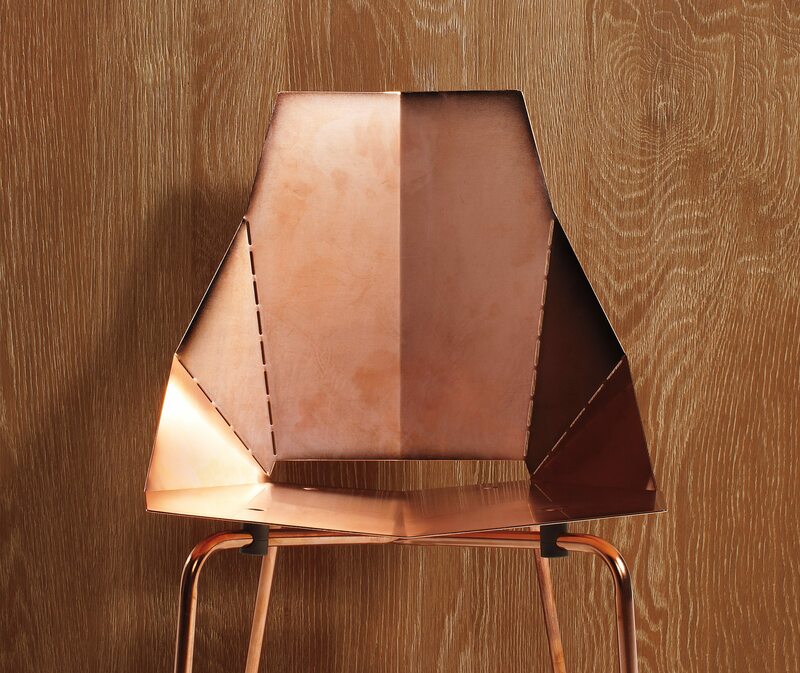 I’ve launched a newsletter so I’m encouraging people to subscribe — I’m putting subscribers in a draw at the end of August for one of Blu Dot’s copper Real Good chairs. We’ll also be doing a giveaway of a Blu Dot Buttercup Chair to a newsletter subscriber at the opening party. Sounds busy! Any other news before I let you go? Now that I have more space to carry and store furniture, I’ll be offering staging services. 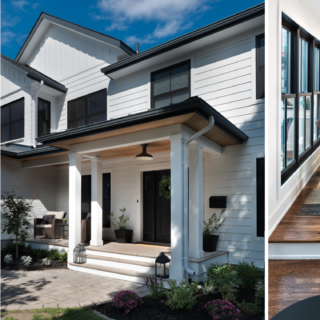 We’re looking to rent to people staging their homes for sale, as well as to designers and architects who need to stage houses for photoshoots.